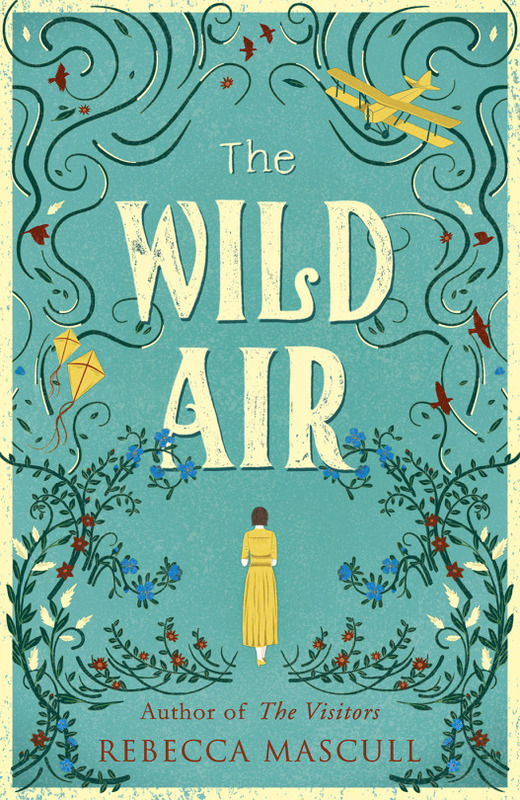 THE WILD AIR is published on May 4th. 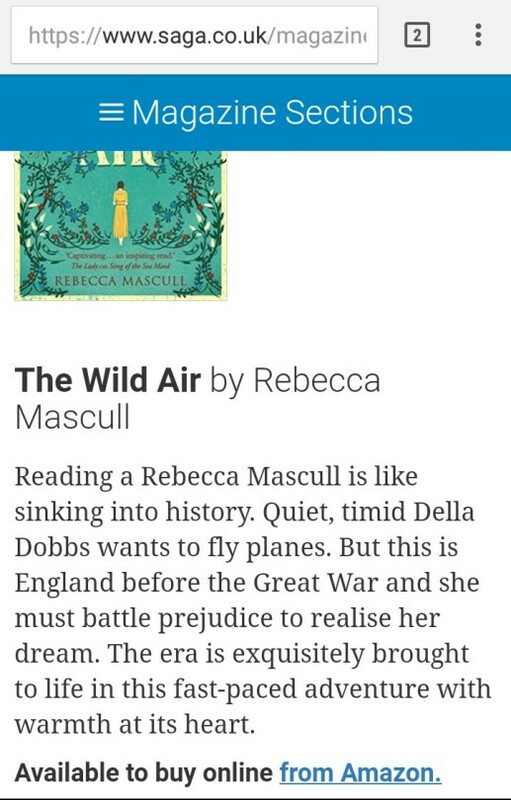 My third historical novel tells the story of Della Dobbs, Edwardian pilot. 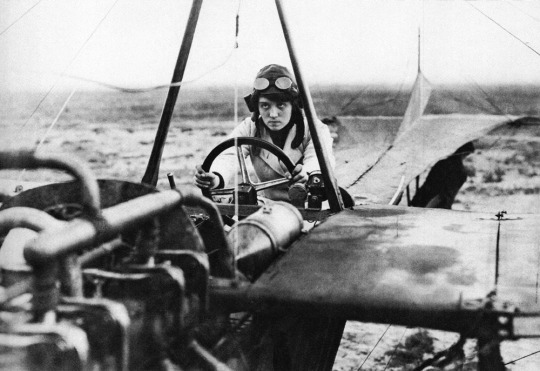 The astonishing determination of real-life German aviatrix, Melli Beese, is shown clearly on her face. She appears as a character in the novel. 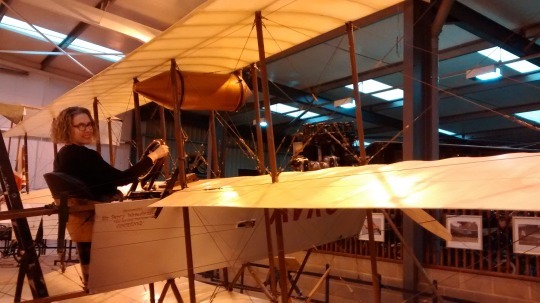 This is me sitting in an Avro Triplane during my research at the amazing Shuttleworth Collection in Bedfordshire. 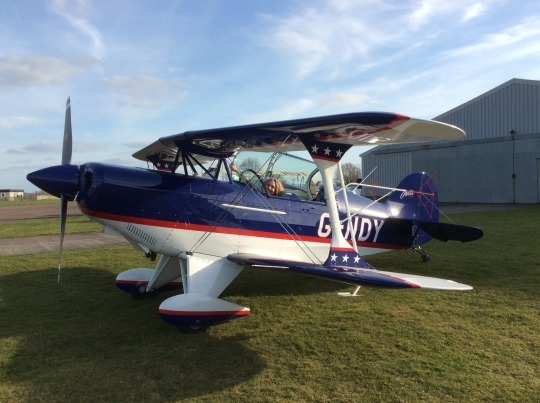 As ever with my novels, I spent a lot of time researching, including my favourite bit: going flying in a light aircraft! It was a wonderful experience that I can truly say changed my life. A huge thanks to pilot Rob Millinship for making it happen. After my flight in Rob’s beautiful aerobatic plane, the Pitts Special. What a day! 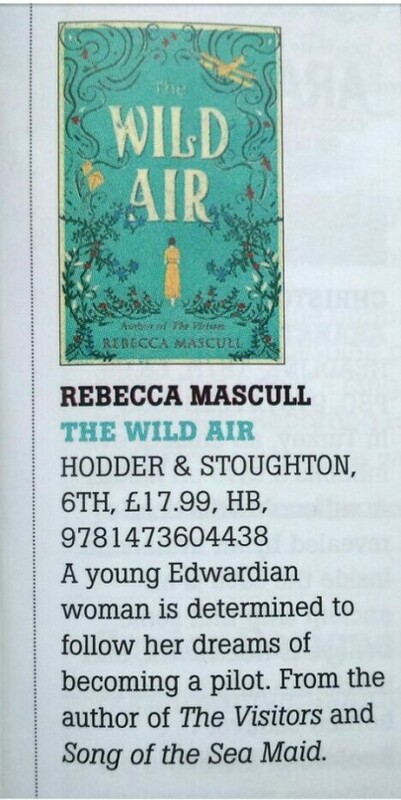 You can preorder the book on Amazon, Waterstones, Hive and at all good bookshops. Get in touch with me via Twitter, Facebook & Instagram. It’s also available as an e-book and an audio book.